If this page is not loading on your phone, please try again on another device. Lynn Donovan is giving away a never published short story to everyone who wants one. By asking for this freebie you are agreeing to recieve email from Lynn about her new releases. This will only be when a new book comes out. Just fill out the form below and hit submit. Jimmy Duckworth is lost and cannot find his girlfriend, Zoey Mbewe. Can a small group of hikers help him find his way. Their hike reveals more than the beauty of the Royal Gorge, when they find two couples commemorating their children’s tragic deaths at this same time every year. Faith Westcott is a Marine Biologist, who happens to be blind and deaf. Pride and perseverance has brought her this far. Just because a new Marine Biologist has speech, and she does not, will he be able to rebuild every obstacle she has torn down? In the end, will she be able to get past her own assumptions and possibly find a true soul mate. Bailey is in love, but he must go away in order for her to live. He leaves her with hope that she will find her true love by following his advise and her heart, and remaining cautiously optimistic. Two dachshunds go to obedience school. They don’t exactly understand the new language they are being taught, but they certainly have fun. Especially with the get-a-bite clicker. 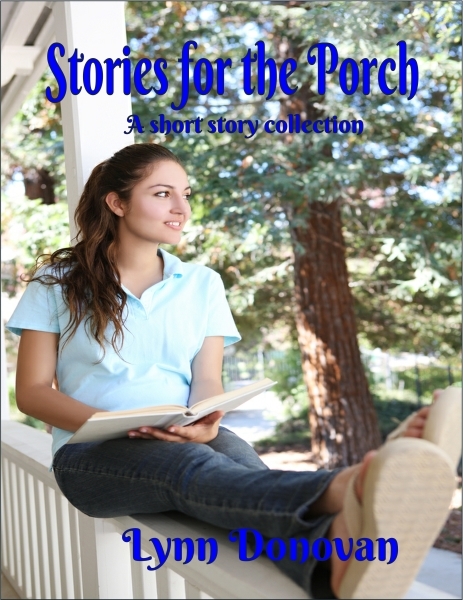 Debra Duncan said: I enjoyed this collection of short stories. I really liked how each were different . I think [The Last Gasp] was my favorite. I also liked how in the second story it teaches you that things are not always as they seem and we are too quick to judge. The third story was such a sweet story of love and optimism. All stories were well written.